Bird watching is the perfect escape from our busy modern world. 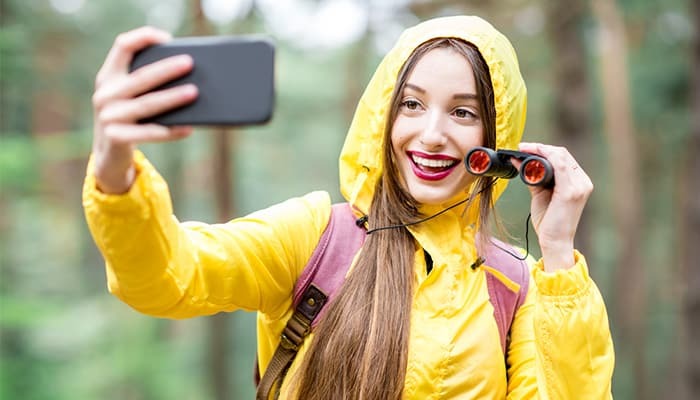 But before you ditch your digital devices and become one with nature, we’d like to introduce you to our favorite bird watching apps. 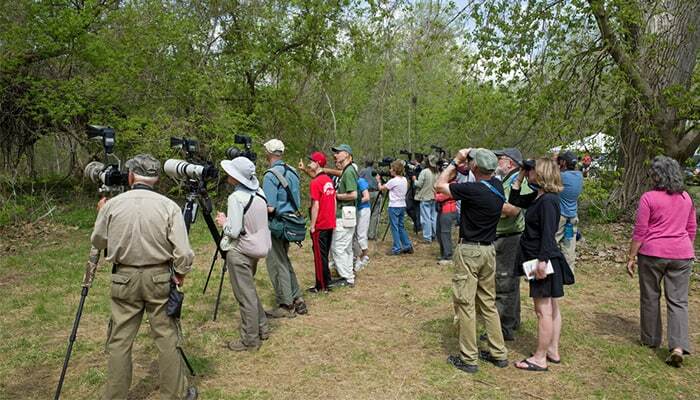 These popular apps are a valuable resource for beginners and seasoned birders. Whether you’re trying to identify a bird or record your own adventures, there’s an app for that. 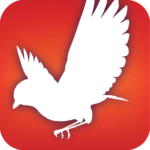 Ideal for traveling bird watchers or those birding close to home, this ingenious app includes an interactive field guide that includes virtually every bird species in North America and Europe. The crystal clear, hand drawn illustrations include views of each bird perched and in flight, and the comprehensive search feature allows users to explore birds by species, flight pattern, size, shape, song, and so much more. The app also includes full-color range maps for easy spotting. With an average rating of 4.5 stars, iBird Pro fans agree that this user-friendly app is a must-have for birders of any skill level. 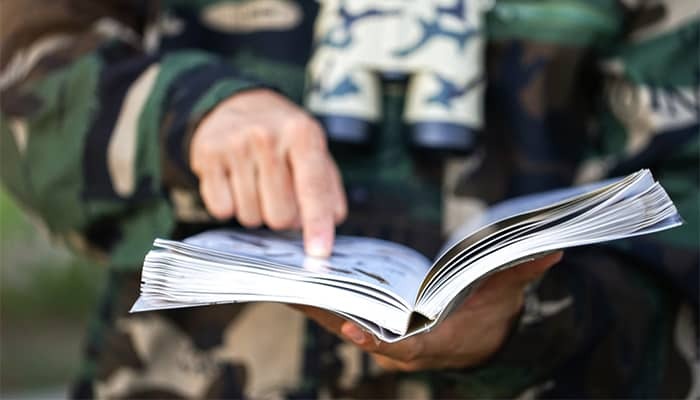 Best of all, this resource is light as a feather and includes enough information to fill 14 traditional field guides. 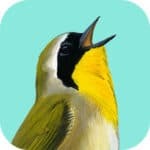 Brought to us by the Cornell Lab of Ornithology, this interactive app is a favorite among birding enthusiasts everywhere. The lab has included bar charts for exploring migration worldwide, and users can use the filter feature to narrow their search based on date and location. Brand new birders love the easy-to-navigate interface for bird sounds and checklists. And we’re particularly impressed by the app’s ratings and reviews. Almost every user gave this resource a 4 or 5-star rating. As one of the top resources for bird lovers, Audubon has included everything beginner birders need to get started in a single app. Included are more than 800 bird species. Users can record their sightings and share them with fellow users. 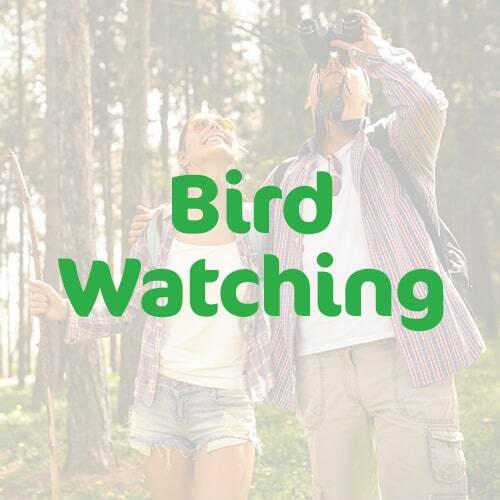 Over 2 million bird watchers have downloaded this trusted app. Audubon updates information on a regular basis, meaning the app is always current. We also love that Audubon has included more than 8 hours of bird songs and calls. 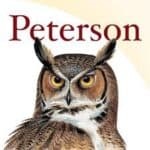 Peterson has perfected the user experience with this top-rated app. 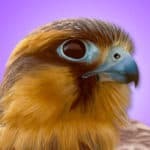 Included are more than 800 bird species, over 700 bird songs, plus 500 photographs of bird eggs and nests. Users can compare similar species on a single screen, making the process quick and simple. The app is easy to browse and completely interactive. 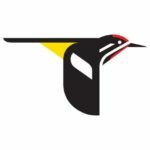 Birders can add their own photos, create and share checklists, and record their sightings, making this app an invaluable resource while in the field. One of our favorite features of Peterson’s app is the hand drawn illustrations. We’re also fans of the interactive interface and recording feature. We’d be remiss not to mention this cool, interactive resource on our list of top birding apps. Song Sleuth allows users to record bird sounds around them, then generates possible matches. In addition to bird sound recognition, Song Sleuth includes a built-in field guide that provides loads of information about our fine feathered friends. It doesn’t include quite as many species as some of our other top picks, but it’s a great addition to your resource library. With so many birding apps available, we encourage you to try them out and find one (or a few) that work for you!